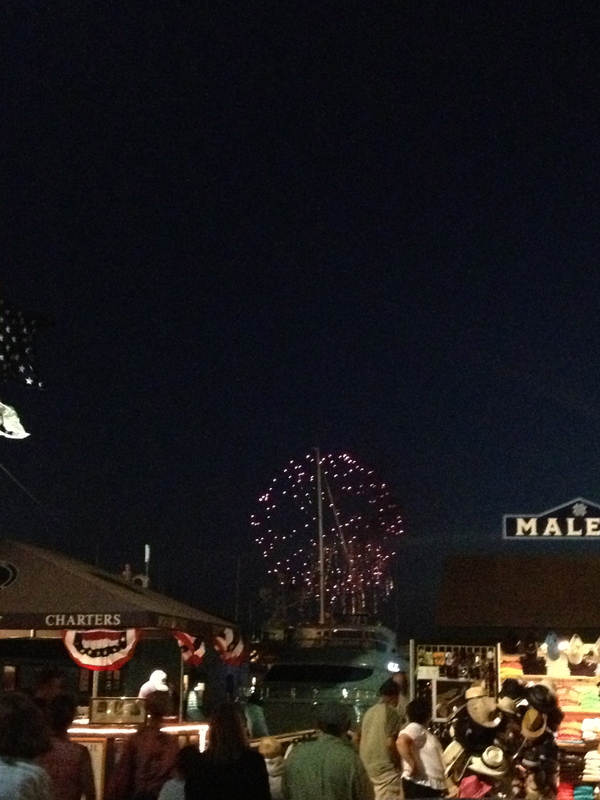 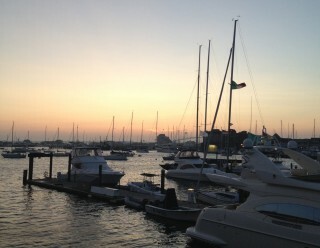 The weather couldn’t have been better here for 4th of July weekend. 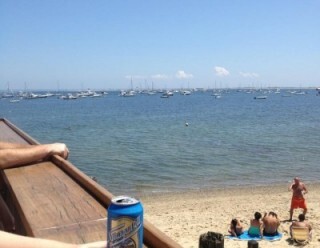 The beaches of Cape Cod were the busiest they’ve been in 6 years. 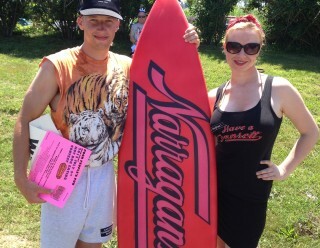 Out on Block Island the Hi Neighbor fun was in full swing at Poor People’s Pub. 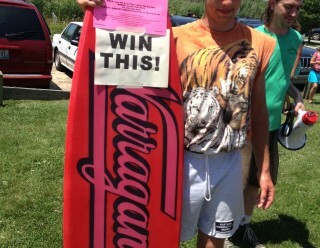 The winner of the hot dog eating contest there won a ‘Gansett surfboard from Chino Surfboards. 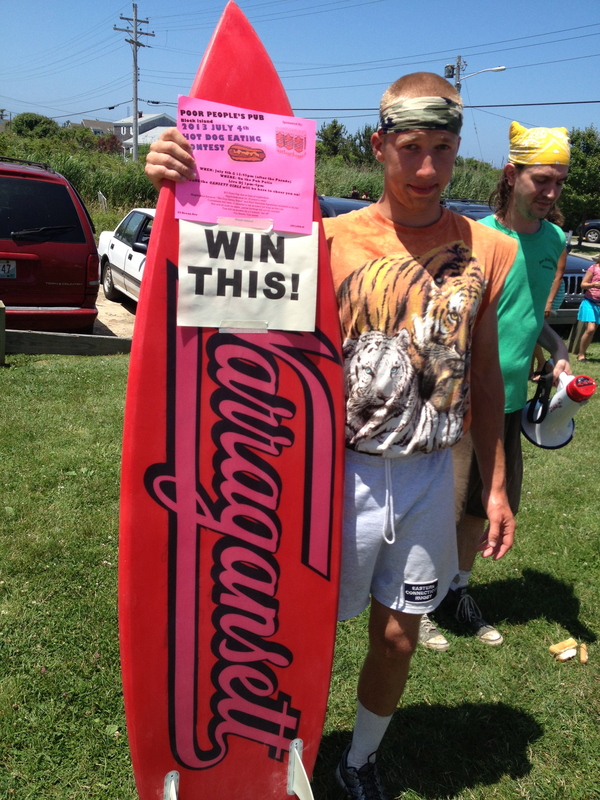 Last year’s champ, CJ Pogmore, was the victor again eating 12 hot dogs in 10 minutes. 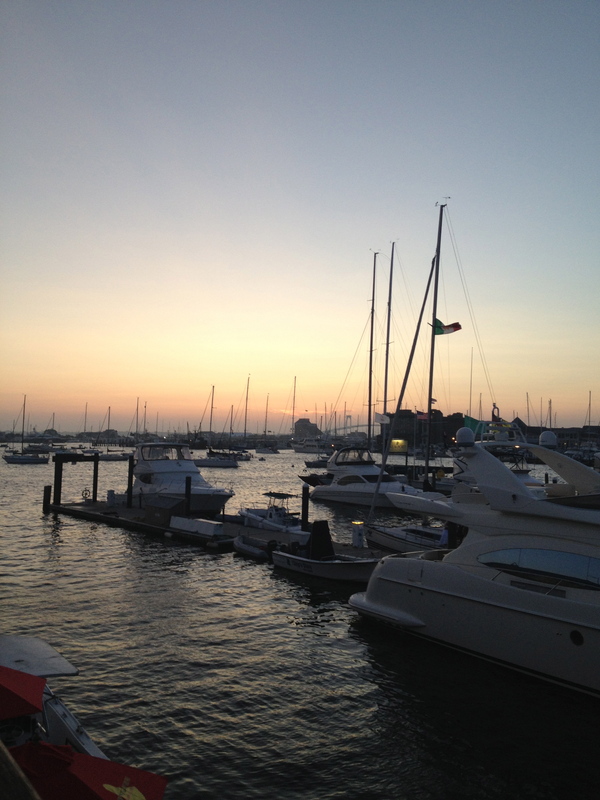 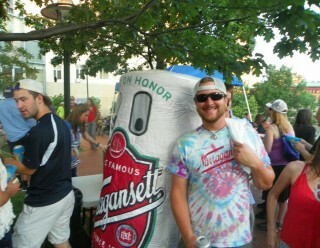 Later that night the ‘Gansett Girls headed to Newport Blues Cafe for Badfish: A Tribute to Sublime. 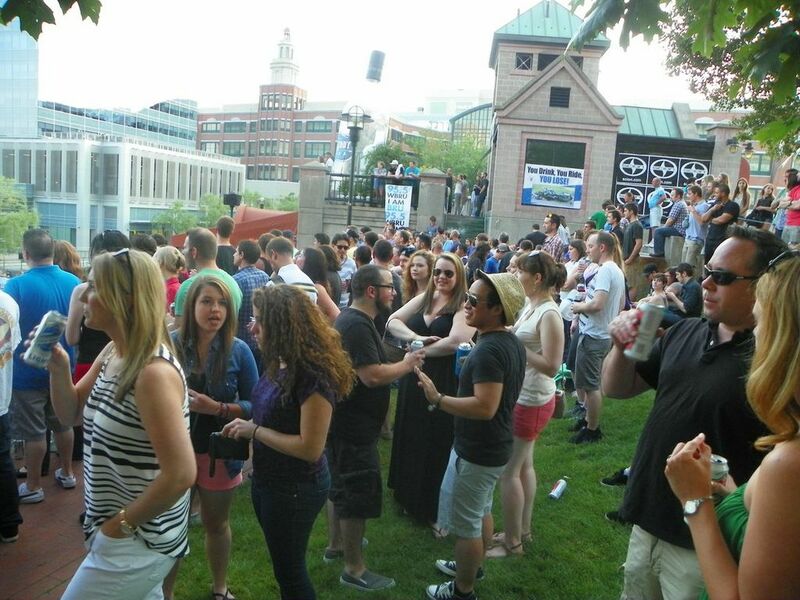 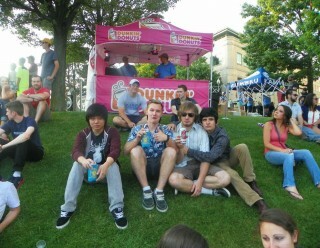 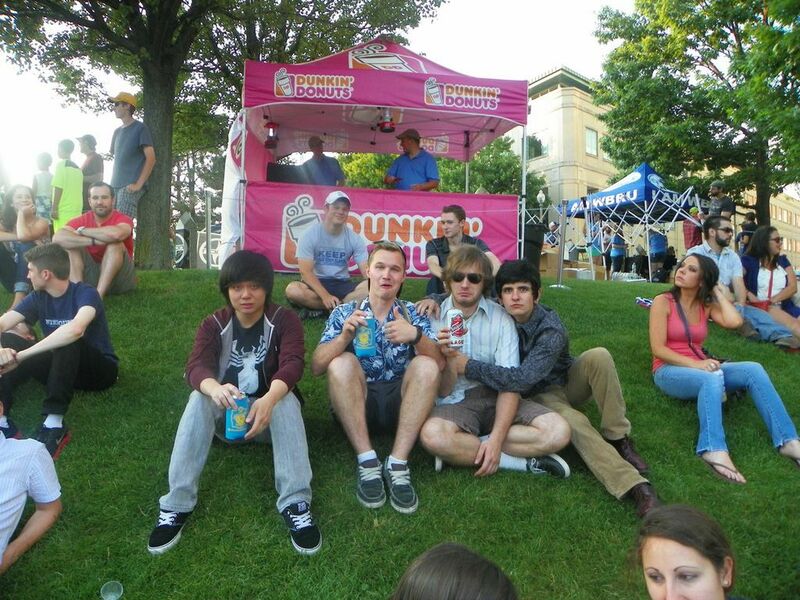 The fun continued on Friday night with The Mowgli’s at 95.5 WBRU’s Free Summer Concert and then again on Saturday night at Fete with The Devil Makes Three to benefit Brown Bird singer, Dave Lamb. 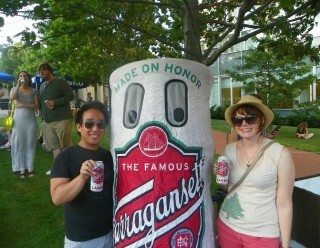 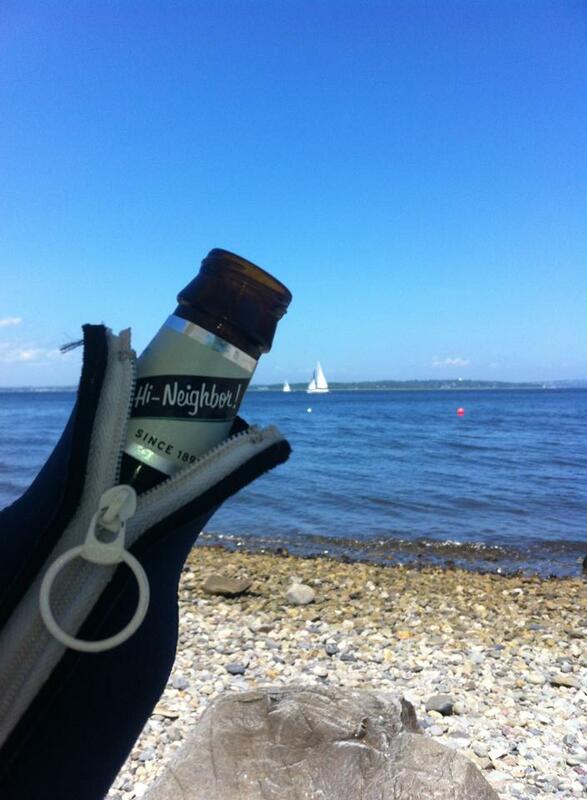 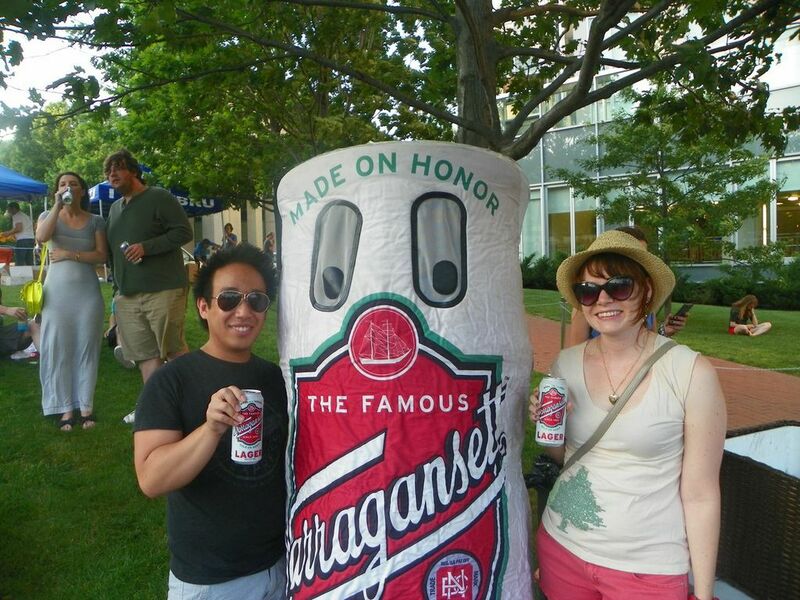 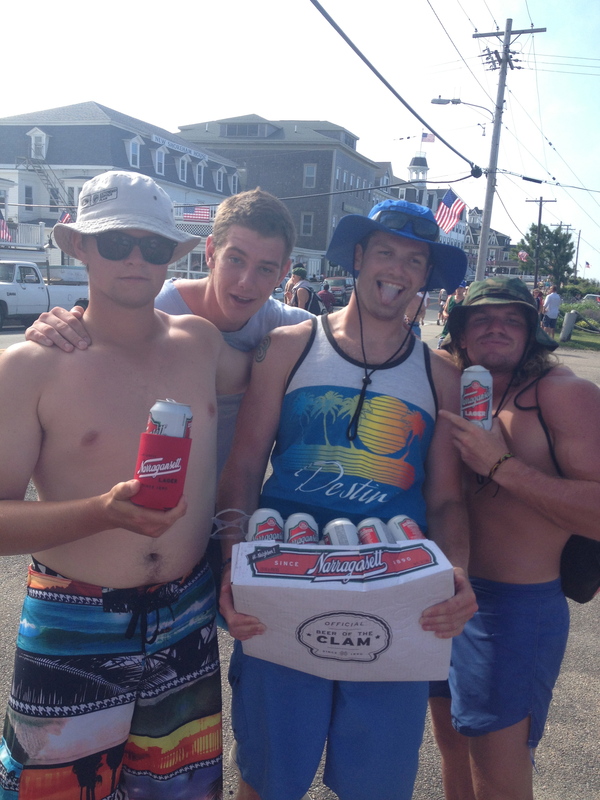 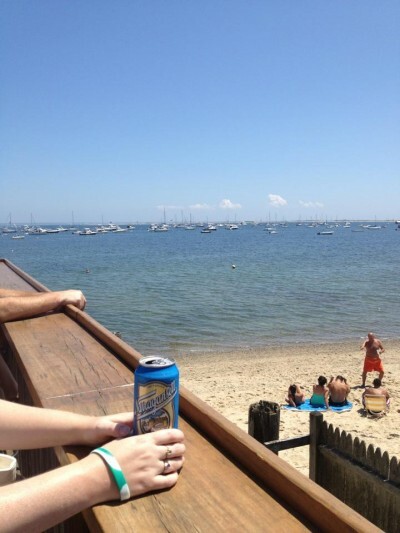 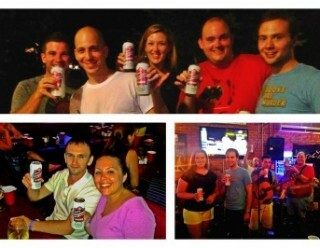 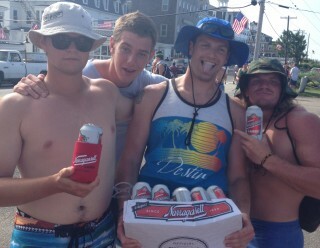 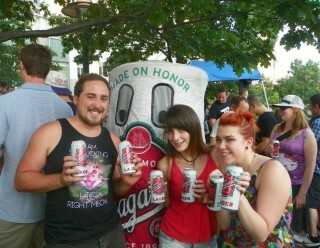 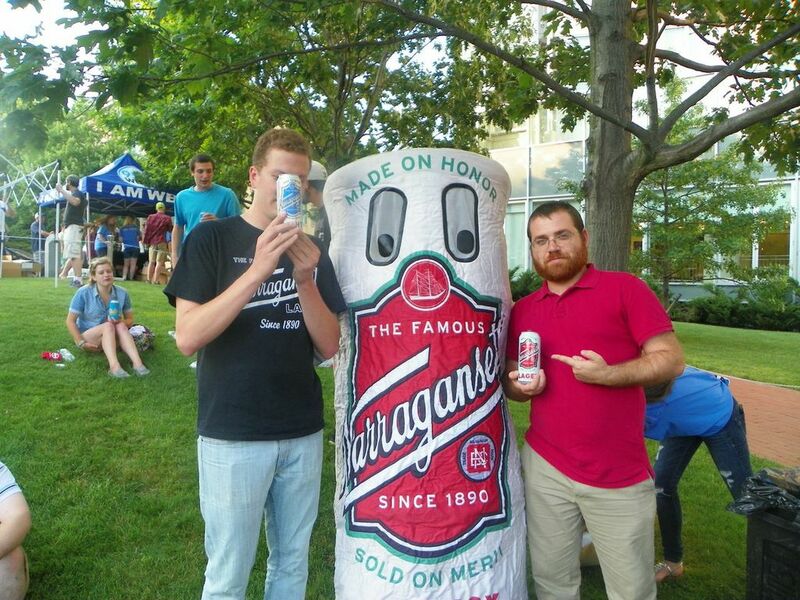 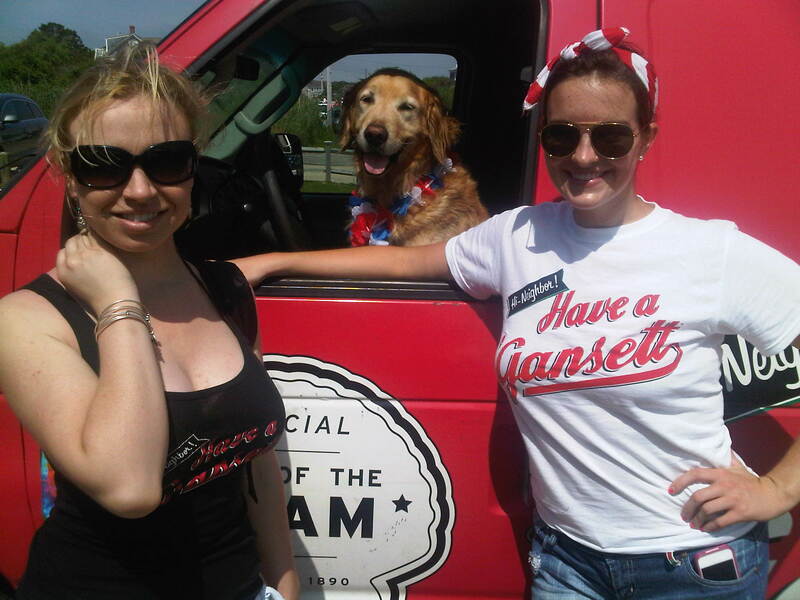 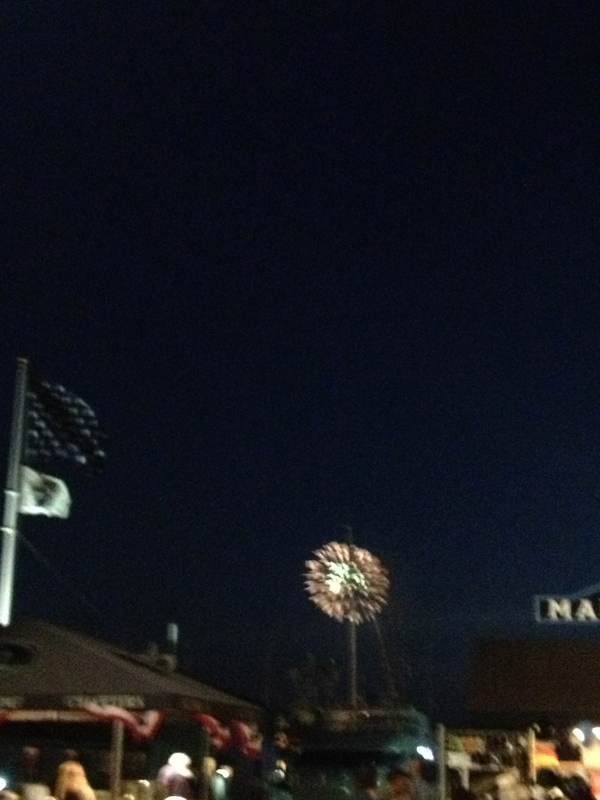 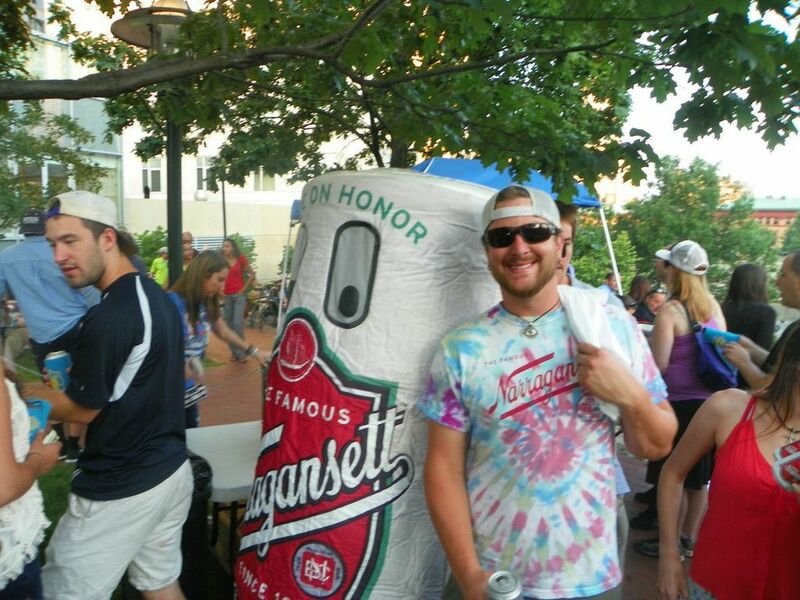 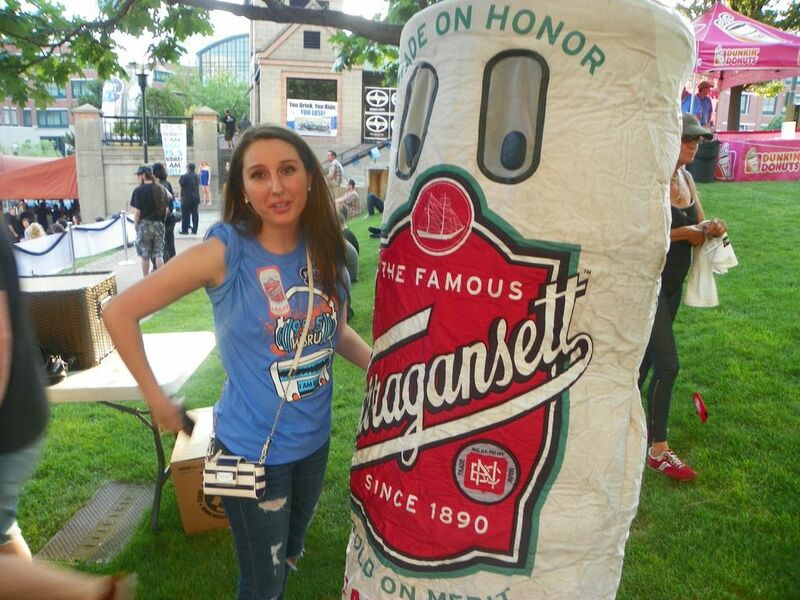 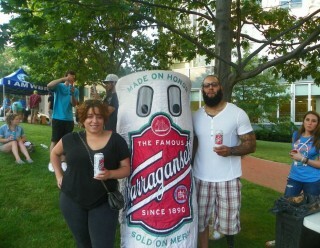 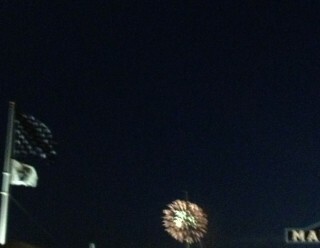 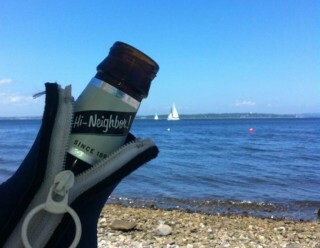 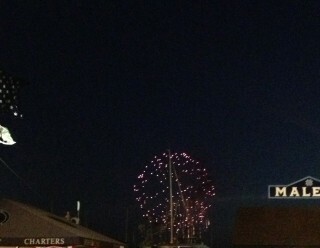 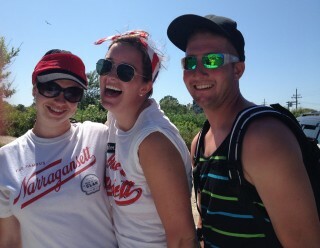 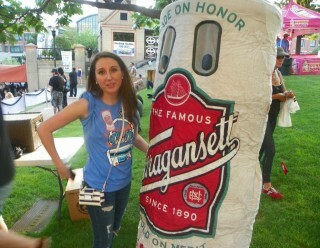 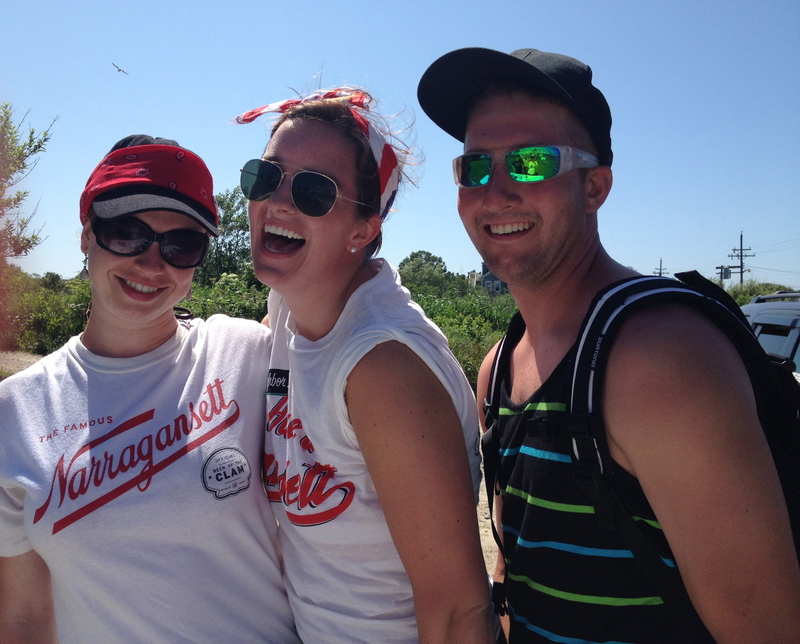 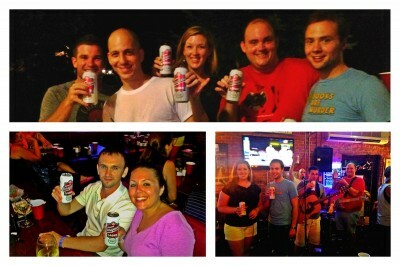 All over the northeast, folks were celebrating America’s birthday with a ‘Gansett.